Kruse Kontrol Amplification founder Jens Kruse was born and raised in Germany where he started playing acoustic guitar at the age of 5. 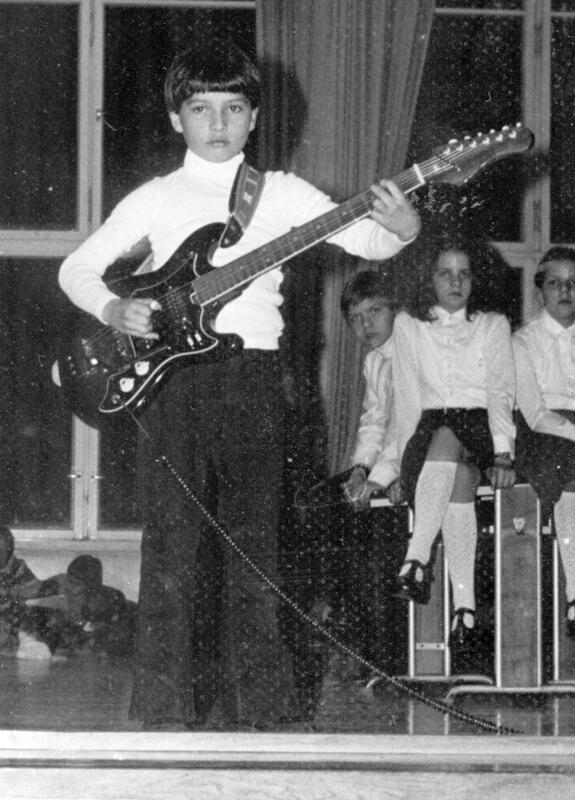 He received his first electric guitar and tube amp at age 7 and started performing as a solo artist, in classical orchestras and bands starting with age 8. 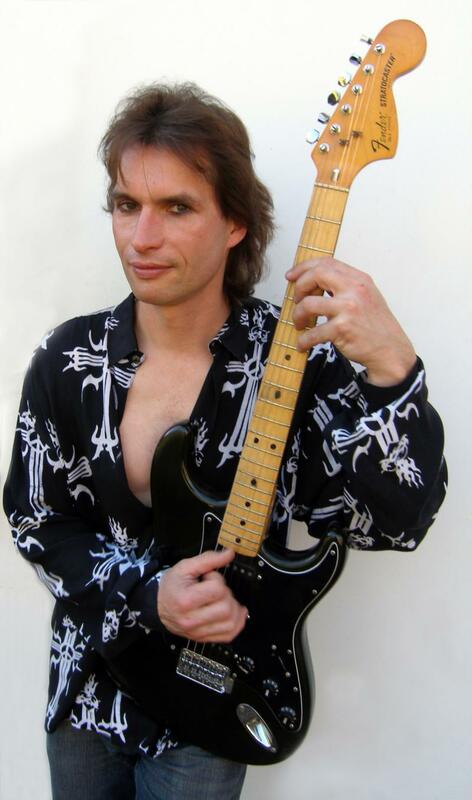 Jens enjoyed a thorough musical education in Germany from classical to modern styles, studying instruments like piano and clarinet as well as classical singing in addition to his first passion, the guitar. Jens Kruse's father Alf Kruse worked as an electronics engineer for Siemens and Beckman Instruments. 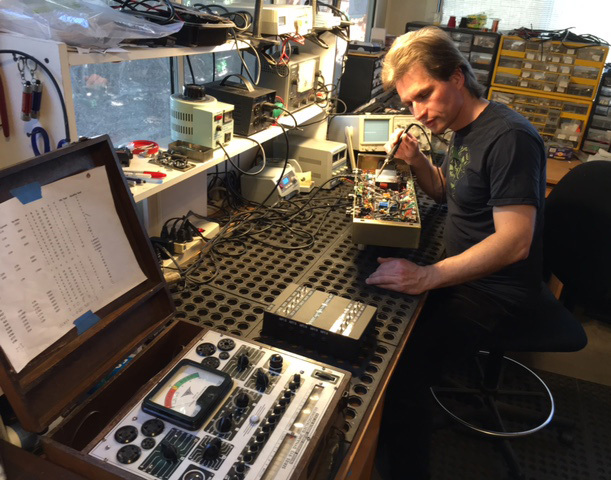 Through his father's profession and ham radio hobby Jens was exposed to and taught tube and solid state technology from an early age. Until today Jens has benefited from his father's 50+ years unmatched experience in vintage and modern electronics. After moving to Los Angeles, Jens worked partially as a session guitar player and partially as guitar + bass amp technician. He ran the Diezel Amplification USA tech support and warranty center and also worked with ENGL Amplification to perform warranty repairs, custom modifications and service amp's ENGL's high profile endorsees. Jens' expertise does not only cover all the classic vintage tube amps, but he developed modifications for most of the modern, technically challenging amplifiers built by Engl, Diezel, Randall, Peavey, Hughes+Kettner, Mesa Boogie, Marshall, Line 6 and EVH amongst many other brands. Customers from the entire US and Canada send in their amplifiers for modifications. 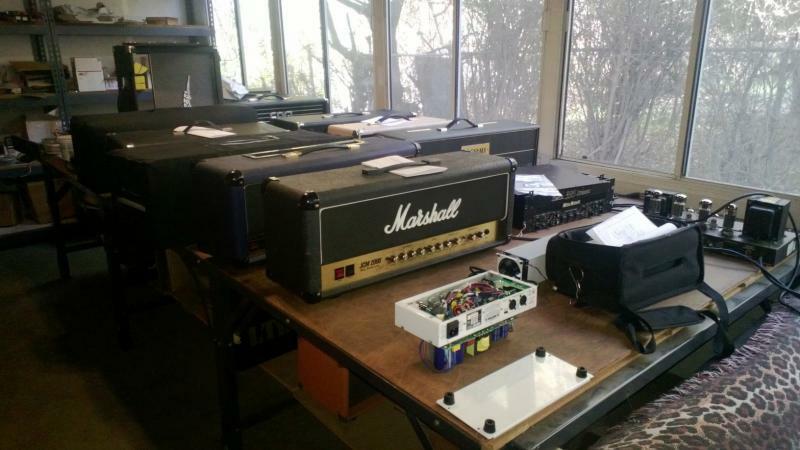 Jens regularly works in Europe to fulfill the growing demand for his skills and recently broke into the Chinese market, selling and shipping modified amplifiers from Los Angeles to China. The growing high profile customer base includes players like Tim Pierce, Bruce Bouillet, George Lynch, Zakk Wylde, Vivan Campbell, bands like KISS, Guns 'n' Roses, Slayer, Linkin Park, producers like John Shanks (Joe Cocker, Bon Jovi etc), recording engineers like Chris Collier (Korn, Lynch Mob etc) and movie sound track composers like Chris Fields (Lord of the Rings, Harry Potter, Blade etc. ).